I’ve recently been approached by a publisher to work as a Technical Editor for an upcoming book. 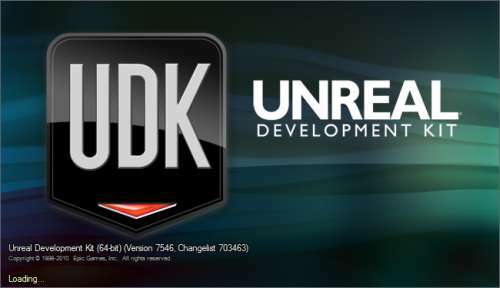 It is titled “Unreal Development Kit Programming Beginner’s Guide. My responsibilities include verifying that the author’s information is correct, as well as to update the publisher on engine changes as they occur. I’ll release more detail shortly before the book goes to press, as well as where to find it. I’ve also begun working with a small development team on a yet to be titled project. It has been under way for some time now, and I’ll be on board to work as a 3D modeler and level designer. It will be a racing game set in the near future with a twisted metal ambiance, using the Unreal Engine. I’ll also add more work here as it becomes available to the public.